WCUMC Marriage Ministry Blog | Helping couples re-engage and rejuvenate their marriages. 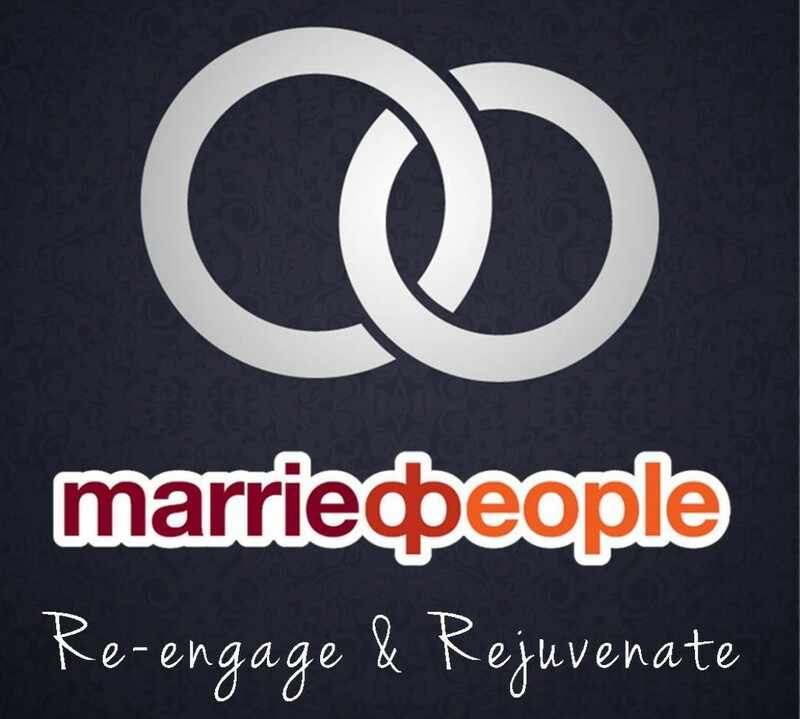 Helping couples re-engage and rejuvenate their marriages. Last weekend was awful. Steve and I spent all day Saturday and Sunday after church cleaning out a flower bed next to our house. I can’t begin to tell you how many weeds I pulled, how many shrubs I dug up and replaced, how many bags of mulch I hauled from my car to the bed, and how much yard waste my son and I hauled away. It . . . was . . . exhausting. And the worst part of it all is that I watched this flower bed slowly become the mess it was and never chose to do anything about it back when it was just a small mess. Why did I wait so long? Why didn’t I just go in there and pull the few weeds that popped up when it was a 5-minute job? Why didn’t I fertilize and care for the shrubs that ended up dying? I knew all of this was slowly happening on the side of my home but chose to literally not do anything about it. Bottom line: I could have saved both of us a lot of blood, sweat and tears had I just tended this flower bed instead of ignoring it and hoping it would magically get better. This experience could probably be applied to many things in our lives. Many of us are born procrastinators and even more of us would rather avoid the hard work than dive right in. But, I’m here to apply this experience to marriage. Steve and I are both guilty of procrastination and avoidance in our marriage, both of which became detrimental to our relationship. When little things were bugging us, we swept it under the rug or ignored it hoping it would get better. When either of us were feeling lonely, disrespected, or unloved we just began stuffing our feelings way down and harboring resentment toward the other. It’s not that we didn’t know it was happening . . . we saw it happening slowly, like a slow death. But we didn’t want to face it, was afraid to face it, didn’t know how to face it, or [insert any reason here]. Don’t ignore your feelings. Feelings are trying to tell us something about what is happening around us and they are strong instincts. Try to identify exactly what you’re feeling and why. Sometimes what you’re feeling is more about you than it is about your spouse – maybe something you need to work on individually. And, sometimes, it is directly correlated to something your spouse is doing or saying. Either way, your emotions tell you that it’s time to do some reflecting and get to know yourself really well. If your conclusion warrants a conversation with your spouse, do so in a safe place and way (i.e., with a counselor – see below – and be sure to use “I” language and not “you” language). Nip it in the bud. Don’t stuff the ick. Seriously, just don’t do it. I’m not sure when we began believing the lie that “if you ignore it, it will go away.” That never happens. The truth is that whatever “ick” you are experiencing with your spouse will never magically get better. It may temporarily get better, but the ick remains until you are willing to get rid of it. The only way to do that is to communicate with your spouse. Which brings me to my next truth . . .
Seek professional help. Once Steve and I began marriage counseling we looked at each other and said “Why didn’t we do this a long time ago? If we knew 10 years ago what we know now, we may not be in this mess!” It’s so true. I’ve heard that same thing from other couples. Most counselors will tell you that they mostly see couples only when there is a crisis. What a shame! Imagine how many crisis’ would be avoided if couples would see a counselor to help them tend to their marriage before the crisis hits. Look, most insurance policies include behavioral health care so it can’t hurt to look into it. Even if you go alone, it’s well worth your time and money. Steve and I pontificated over that flower bed after the hard work was done. We truly feel blessed to have begun tending our relationship in deep and meaningful ways. 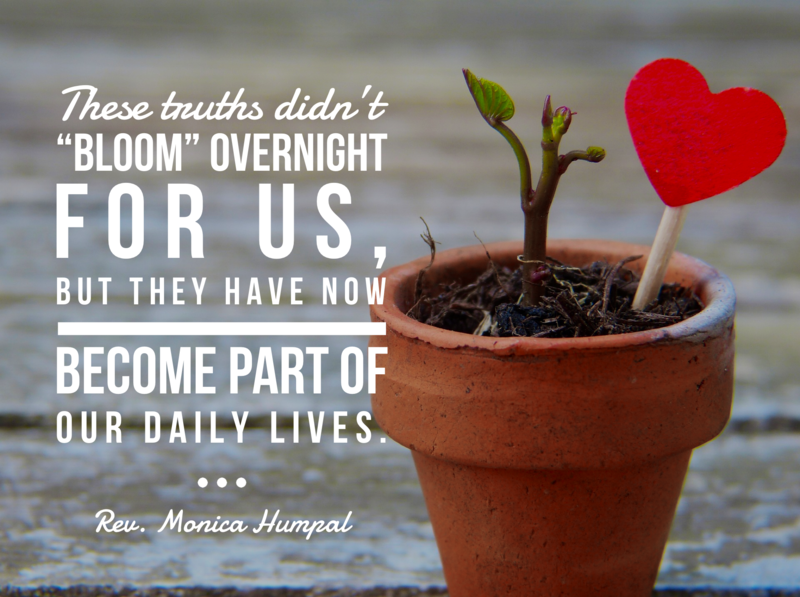 These truths didn’t “bloom” overnight for us, but they have now become a part of our daily lives. My prayer is that more couples will begin tending rather than toiling through a marriage crisis down the road. From one gardener to another, good luck! As college football and our NFL teams continue to play through their seasons, I’m noticing an interesting trend. Granted, this could have been around forever and I’m just now noticing it. But, regardless, it’s becoming more and more prevalent. When a team is not playing well or loses a game, my Facebook feed blows up with posts demanding we bench the quarterback or fire the coach. At times the posts lament that the team traded some star player and feels that if this player was still on the team we would be winning. These comments seem to focus all around one player or coach as if that one person makes or breaks the team. The sad truth here is that if the entire success of the team revolved around one person, it’s not much of a team. Marriage is team-work. Two people working together to make something great. In a healthy marriage, both partners put in equal effort in loving and serving the other. I’ve seen this in action (and I’m living it now) – it’s a truly beautiful thing. In an unhealthy marriage there could be one spouse putting in most of the effort and the other spouse very little effort. Or, in very unhealthy relationships you see both parties not putting in much effort at all. In every case, though, the failure or success of a relationship, and how healthy that relationship is, doesn’t teeter on one person alone – it depends on BOTH husband and wife! A big mistake we make in marriage is blaming one spouse for things not going well. In the midst of an argument it is rarely ever one person’s fault – it takes TWO people to have a conversation. It’s so easy to blame our spouse instead of looking at how we could have handled the situation differently. Self awareness and good communication skills (goes a long way to help us cultivate healthy marriages. Dial back the defensiveness – remember that the words coming out of your spouses mouth are just words, information. Don’t try to read in anything other than what they are saying. Give benefit of the doubt – recognize when you are beginning to feel offended, angry, hurt, or frustrated. Stop and remind yourself to assume the best about what they are saying to you. In most cases your spouse, who loves you the most, would never try to intentionally hurt you. If you’re feeling hurt then it could be due to assumptions YOU are making and not what they are actually saying. Ask questions – If you are unclear about what they are saying to you, ask for clarification. In most cases you’ll find that you misunderstood. Most arguments come out of misunderstandings. Be on each others team, not on competing teams – when discussing an external issue, try to find a way to be on the same team to tackle it . . . even if you disagree on the method of solving the issue. Remember, it’s the two of you against the issue – not against each other. If you change your mindset to remember this team concept, then you’ll find your resolution faster and without hurt feelings. So we should ask ourselves daily: How are we being a good team today? In this situation or argument? In difficult times? Our spouse is never our enemy. We should remember that we are on the same team and the success of our team depends on each of us doing our part. We will lose some battles and our team may even weaken at times. But, if we are intentional about keeping things strong, then we will win in marriage every single time. I unfollowed someone on Facebook recently. I’ve only used this nifty tool a handful of times over my 9+ years on Facebook, but each time I’ve appreciated the opportunity to keep a “friendship” while also keeping my sanity. You may relate to the dilemma I encountered – You have a friend on Facebook that you care about and you want to keep in touch. But, over time this friend posts so often that their posts literally overtake your news feed. The most extreme case is when that friend posts things that make your gut sink and your heart hurt. Being bombarded by these things when you’d rather see cute pictures of their kids and hear great news about their lives can wear you down. The negativity, hatred, and constant complaining isn’t something I want to surround myself with. So . . . I unfollow! This tool isn’t just for Facebook – it can be a great tool for life. Who and what we choose to surround ourselves with is key to achieving the positive life we want to live. Surround yourself with those who support you, love you, and share positivity and you, too, will exude support, love and positivity. Likewise, surround yourself with those who put you down, discourage you, or complain constantly and you’ll be likely to follow that path instead. In marriage, it is so very important to surround your marriage with people who are for your marriage and not against it. 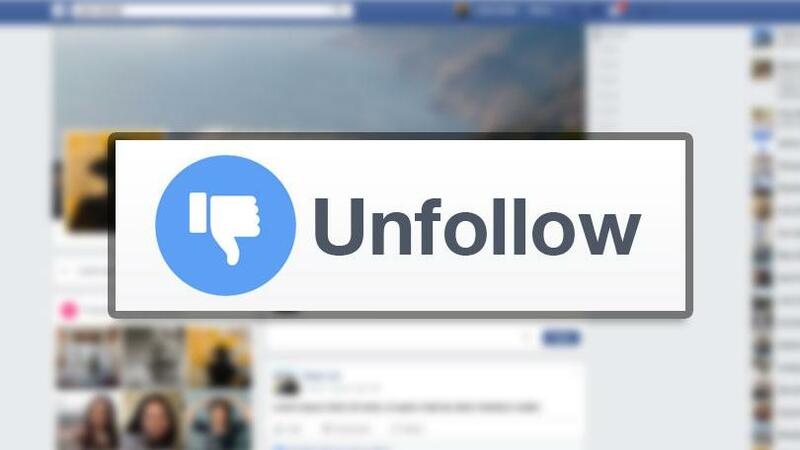 This is where the “unfollow” rule can come in handy because there are some relationships we have to have and can’t simply terminate (think family members, co-workers, neighbors, etc.). BUT, we can choose to “unfollow” them – their advice, their complaining, their discouragement – and still keep the relationship. Have you experienced a situation like that? Perhaps you have a sibling that went through a bad divorce and is down on marriage as an institution and chooses your marriage to bash whenever possible. Or what about that friend from work that is single and hounds you to go to the bar and help them pick up other singles and when you choose not to go they ridicule you. It could be that neighbor who is super gossipy and likes to come over and feed your head with things that drive a wedge between you and your spouse. Or just insert any other situation where someone’s words or actions filled up your marriage newsfeed with negativity and ugliness. Guys we need to protect our marriages. This means that we choose carefully who we hang out with, what information we consume (social media or otherwise), who we choose to confide in, and whose advice we choose to listen to when it comes to our marriage. It’s so easy to feed into the negativity in this world so unfollow those things that can separate you from your spouse. Do all you can to keep your marriage strong by surrounding it with loving and supportive people. Then, just unfollow the rest! 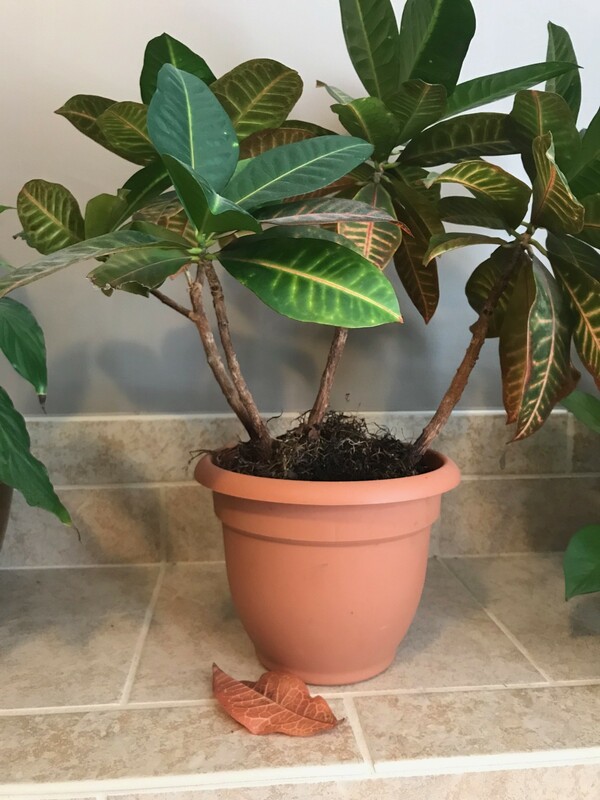 I have this funny little plant in my bathroom. Steve and I think we got it years ago when our daughter was having minor surgery. He kept it at his office for a long time, but now that he works from home so much it lives in our bathroom so it stays watered. I adore taking long hot baths so this is my view when I’m soaking and relaxing. I’ve watched this plant for a while now and it looks so healthy. Yet, every now and then a random dead leaf will be lying under it. I’m so baffled at this because I don’t recall ever seeing a leaf browning or dying. It’s as though one day all leaves are perky and healthy and the next, one is lying dead next to the plant. Even though numerous dead leaves have fallen from this beautiful plant, bright new leaves have sprung onto the top. It’s as though this plant continues to recycle itself as it sheds the old unhealthy just to add the new and healthy. What a great way live our lives! Marriages have suffocated under the weight of “unhealthy” things we carry from our past. Whether it is the past hurts we refuse to forgive or the mistakes that can’t seem to be left behind us, these are toxic to any relationship. The way to grow in a healthy way is to let go of the things that are harming us, both individually and as a couple. Mistrust, refusing to forgive, continuing to remind the other of their mistakes . . . these are all poison to an otherwise healthy relationship. Imagine your relationship free of these things that are prohibiting your growth. Imagine fully trusting your partner, forgiving them, and living for today with a hopeful tomorrow. My friends, I’d much rather have that relationship than one that holds on to its dead leaves and never grows. We need to let go to thrive. Let’s prune our relationships to make room for some healthy growth! I’ve always been a huge college football fan. As a southerner, let me tell you that college football is almost a religion down here. When you move to or visit a southern state you are not asked where you live as often as you’re asked which team you pull for. I’m a University of South Carolina girl and in South Carolina you are either a Clemson fan or a South Carolina fan. Here in North Carolina you are either pulling for Duke, UNC, or NC State. And, regardless of your team of choice, your team will either have a good season, a decent season, or a bad season. Rarely can one predict exactly what kind of season their team will have. A star player can be injured. A team can be full of freshmen after graduating off all of their all-star seniors. This season’s schedule could be particularly tough. Whatever a season brings, it will be an adventure for the dedicated fan. Case in point – the recent Rose Bowl and Sugar Bowl where #3 Georgia beat #2 Oklahoma and #4 Alabama beat #1 Clemson. Neither of these wins were predicted (but WOW what awesome games they were!) . . . and, on a side note, my Gamecocks beat Michigan, which was also an upset! All of this to say that seasons come, and seasons go. But none of these seasons last forever, nor do they define the team. If they did, I’d be miserable as a Gamecock fan because we’ve had way more bad seasons than good ones. Thank heavens for new seasons where we have hope for a brighter future! What does this have to do with marriage? Quite a bit, actually. Marriage goes through seasons as well. Think back to that newlywed season and all of the mushy feelings you had. Now think back to having a newborn in the house and the sleepless nights that season brought you. Or, think of that season when you weren’t sure if you even loved your spouse anymore and the passion was gone. Yea . . . thank goodness seasons don’t last forever. If you can recall these seasons, then you can agree with me that they came and they went. I think many of our marriage struggles come from a false belief that the difficult season our marriage is having right now is going to last forever. It won’t. I promise you that if you and your spouse decide to move into a better season in your marriage, you will. We can’t help some circumstances that throw us into a difficult season of life: illness, death, financial issues, unemployment, or any other crisis. 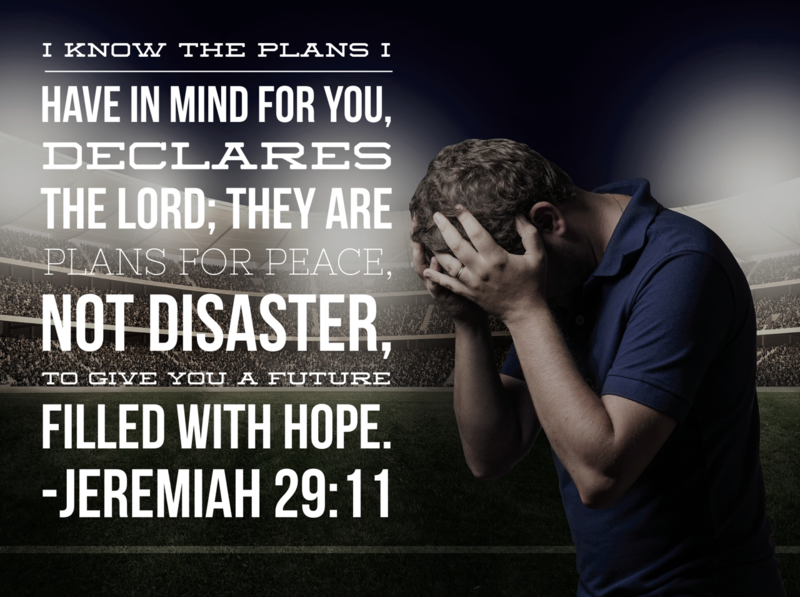 But, we can help how we respond to the circumstance. We can pull together as a team and come up with a plan to get beyond this season and into the next one. We can make a choice to have a healthy season, a season of growth in our marriage. We can be determined to not let this difficult season define our marriage, but we can learn from the situation and grow closer together in the process. This won’t stop the difficult seasons from coming, but if we remain a healthy team we can overcome them. So, my dear friends, what season is your marriage in today? 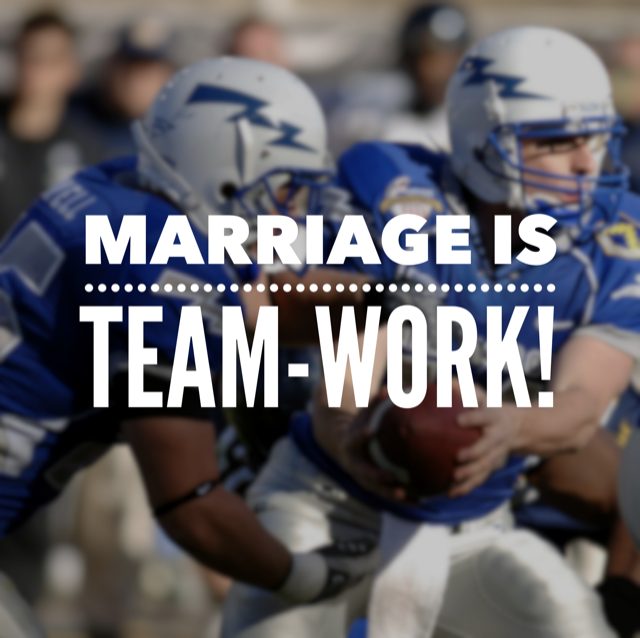 How can you and your spouse be a stronger and healthier team? Wishing you all many blessings in 2018! Our teenage daughter got us hooked on an MTV show called Catfish. 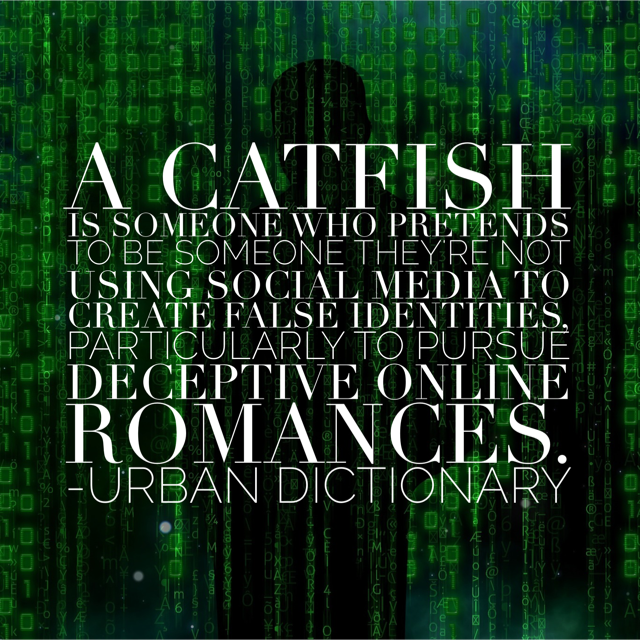 As you can see from Urban Dictionary’s definition, this show follows hosts that help people find out if they are being “catfished” and who the “catfish” really is. It seems to be an emotional roller coaster for the victim as they find out that the person they have strong feelings for isn’t who they say they are. In some cases, the victims are willing to move across the country to be with a person they’ve never met (and perhaps never talked to on the phone or video chatted with). When they realize that they’ve been duped, their whole world is turned upside down. As a family we typically sit there shaking our heads wondering how someone could have such strong feelings toward a person they’ve never met. How could someone be willing to pick up and move to another state to be next to a person who won’t even talk to them on the phone? As crazy as that sounds, I do know the answer to why someone would do that – emotions. Our emotions are powerful things. They are neither good, nor bad. They just are. Emotions are tools meant to work in conjunction with our brain to help us problem solve and protect ourselves. For instance, a feeling of fear should trigger our brains to determine a safe course of action. Should we flee or stay and fight? Hurt feelings should relay to the brain that another person’s behavior isn’t appropriate and we need to determine whether to address the behavior or let it go. In other words, our brain needs to be engaged whenever we feel something. Otherwise, it’s just our emotions running amok . . . hence the folks on Catfish. When they contact the hosts of Catfish you can see that they are finally engaging their brain and thinking things through, which is great. Prior to that, however, it was all emotion, all the time. Emotions had full control of the wheel. This was an issue I have had to work through most of my adult life. My counselor tells me that I’m a “heart” person, so I tend to hand over the wheel to whatever I’m feeling prior to letting my thoughts join the party. As helpful as emotions can be, I’ve found that they can be destructive in relationships if not put in check. We’ve all heard of “crimes of passion” and experienced arguments that result in hurtful words that can never be unspoken. Letting emotions speak for you leads to damaged relationships – especially in marriage. When you feel something, stop. Don’t react. Instead, if you are able, take a moment to examine the feeling and name it. Are you hurt or offended? Are you angry or frustrated and who are you angry or frustrated with – someone else or yourself? Sometimes we can’t take a lot of time with this based on the circumstance, so if you need to step away and come back to the person and/or issue, do that. It’s always better to take a step back and reflect before words are spoken that can’t be unspoken. Identifying what you feel will help your brain determine next steps. Determine whether what you are feeling is based on something external or something internal. Was that person truly rude to you, or were they simply sharing information and you took it personally? So often arguments and conflicts arise due to miscommunication and misunderstanding. 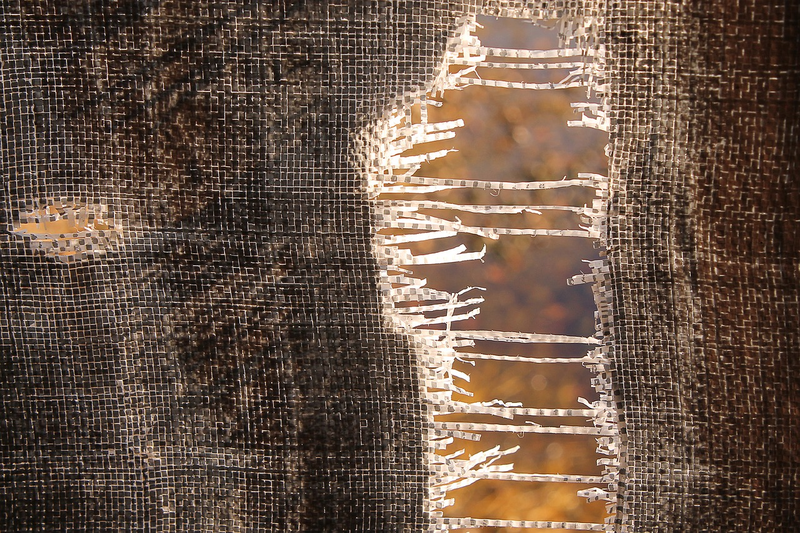 We tend to lash out at others for a feeling that is cultivated from our own issues. Being a heart person, myself, I have been guilty of having hurt feelings and accusing others of hurting me when it was the way I interpreted their information that caused the feelings. I just took something personal that was never intended to be. And, if I’m engaging my brain appropriately, this should trigger me to work through exactly why I’m taking the information personally so I can move past it. Try to respond to the other person using your thoughts and not your emotion. If your emotions and your thoughts have determined that you need to address someone who has truly hurt you with their words or actions, try to let your brain do the talking and keep your emotions in check. This is tough – believe me . . . I know. But if we try to talk to someone when emotions are high the conversation will almost always go south. Speak clearly, identifying what the issue is , how you now feel about it, and request ways to work through the issue together. In marriage, this means that you avoid “you” language and use “I” language: “I am hurt following our conversation earlier and I’d like to talk about ways we can move past that issue and find a resolution.” or “I was feeling frustrated when we spoke and I feel like we said things we didn’t mean. I’d like to start over and find a better solution.” Again, not easy to do. But, emotions tend to put the other person on the defensive. And, if you are married to someone who shuts down when emotions run high, then you want to stay as calm and rational as possible. I’m sure there are many more tools to help when it comes to managing our emotions, but these have been the most helpful to me and I hope you find them helpful as well. If you have some great tools I’d love to hear from you. We can’t control how we feel, but we can manage what we do with those feelings! A couple of months ago I received an email from Caleb Anderson asking if I’d be open to him writing a guest blog post on addiction and the effect it can have on a marriage. I honestly don’t know much about addiction, having never experienced it myself or suffered through it with someone close to me. But, I can only imagine how it could wreak havoc on not just the addict, but on the relationships surrounding the addict. So, I invited Caleb to submit a blog post and it is full of helpful information. Please take time to visit his website. And, my dear friends, if you or someone you know is suffering from addiction please seek help. It is well accepted that drug abuse can cause long-term physical and mental damage without treatment. However, something few people discuss is the impact drug and alcohol use can have on a relationship. Drug addicts tend to have more relationship issues and engage in more sexually risky behaviors than others. This, according to ABC News, may be due to an active DRD4 gene, which can trigger thrill-seeking behavior in the brain. Regardless of the cause, repairing a relationship after an infidelity is difficult and is made even more so when drugs and alcohol – and all the things that go along with them– are involved. As found by the National Institute on Drug Abuse, there are more than 24 million Americans suffering with addiction at any given time. And many of these continue to do so through the enablement of their spouses. There are a number of reasons that a partner might continue to aid or ignore these types of behaviors. Fear of being alone or triggering unpleasant emotions are the most common. Allowing these behaviors to continue only exacerbates the problem and can lead to further marital issues down the road, including lying and cheating, which addicts often do as either a means to obtain their fix or as a distraction from the reality of hurting a loved one. Avoid hostile tones. An addicted person may get defensive when they feel as though they are being accused. Be aware of treatment resources available locally. Have available the telephone number for your local chapter of Narcotics Anonymous or Alcoholics Anonymous. Consult with other close friends or family members who may be able to provide additional support. Point out the ways in which your spouse or partner’s drug use is affecting not only you but may likely damage their career or relationship with children. The Health Encyclopedia of the University Of Rochester Medical Center explains that addiction is a brain disorder and, as such, requires professional intervention for healing. Keep this in mind as you talk with your loved one. It often helps to look at addiction as a disease and infidelity as a symptom. Even with an open heart and a clear understanding of addiction as a disease, some relationships simply can’t recover from an affair. When the infidelity has led to the birth of a child, an emotional attachment to the other person, or has resulted in contracting an STD, it may be time to take the high road and ride away from the relationship. If the deception has killed the love that once held you together, try to keep your cool and don’t fall apart. Avoid the temptation to badmouth your partner to friends and family – especially if you have children. Speaking of children, don’t get them involved until it absolutely necessary and make a conscious effort not to use them as leverage. For some, an addiction-related infidelity may be a new beginning. Once the addicted partner is in recovery, the couple can both move forward with a clear mind and, hopefully, a clean slate. If you or someone you love is struggling with drug addiction and infidelity, don’t hesitate to get help. A simple phone call could save not only your relationship, but your loved one’s life.